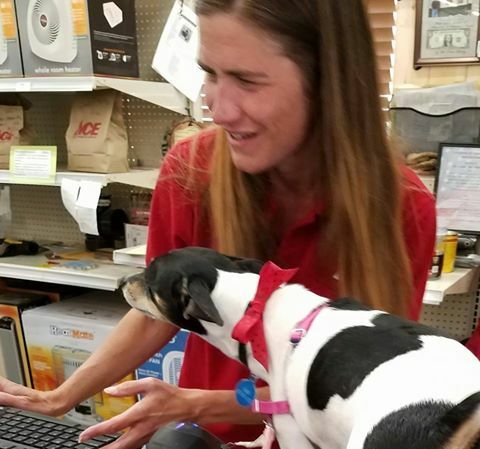 At Cripple Creek & Florissant Ace Hardware stores, we know that your pets are important family members to you and we enjoy having you bring them into our stores when you come to shop. There’s no need to leave them in the car, especially when it’s really warm or cold. They’re welcome in both stores. We’ve had a lot of “visitors” lately and we’ve gotten pictures of some of them. We’d like to share them with you. 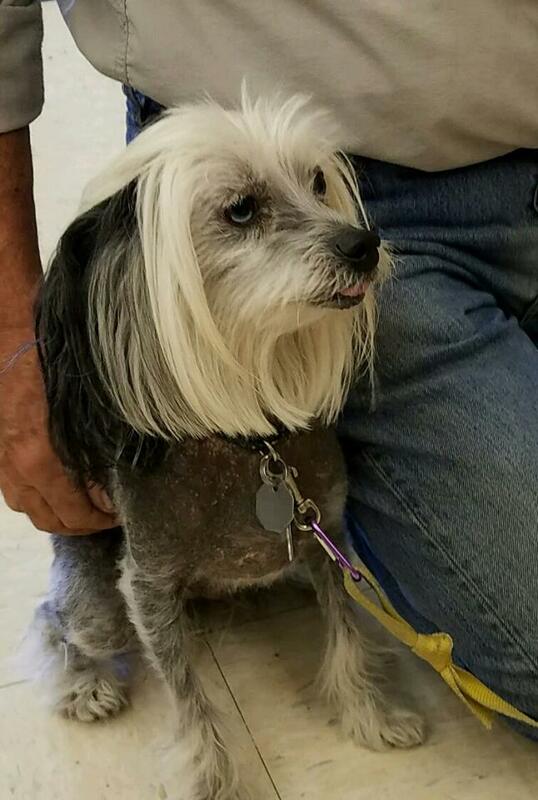 You can always go to the “Furry Friends” tab at the top of this web page to see all of the photos that we’ve collected in the past few months. 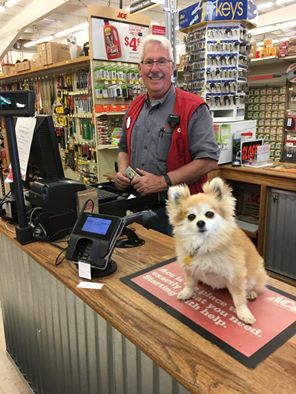 When you come into either our Cripple Creek or Florissant stores and you bring your furry friend(s) with you, we’d enjoy sharing photos of them with our customers if that’s okay with you. 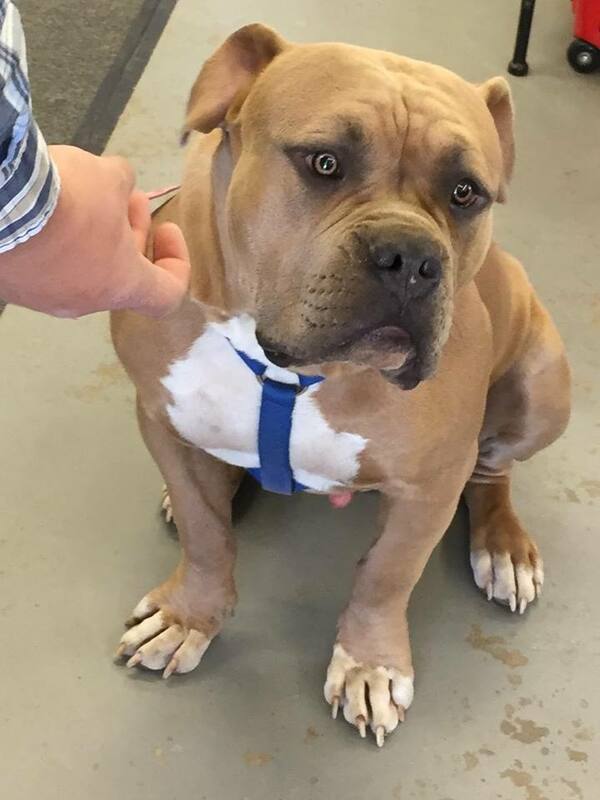 Julie in Florissant or Jack in Cripple Creek would be happy to take a picture of them to include on our Facebook Page and this web site (look under the Furry Friends listing at the top of this page). If you would rather, you can take a picture of them and share it on our Facebook page or e-mail it to me at ccacehardware@hotmail.com and I’d be happy to post it. Please include your pet’s name and what you were shopping for. 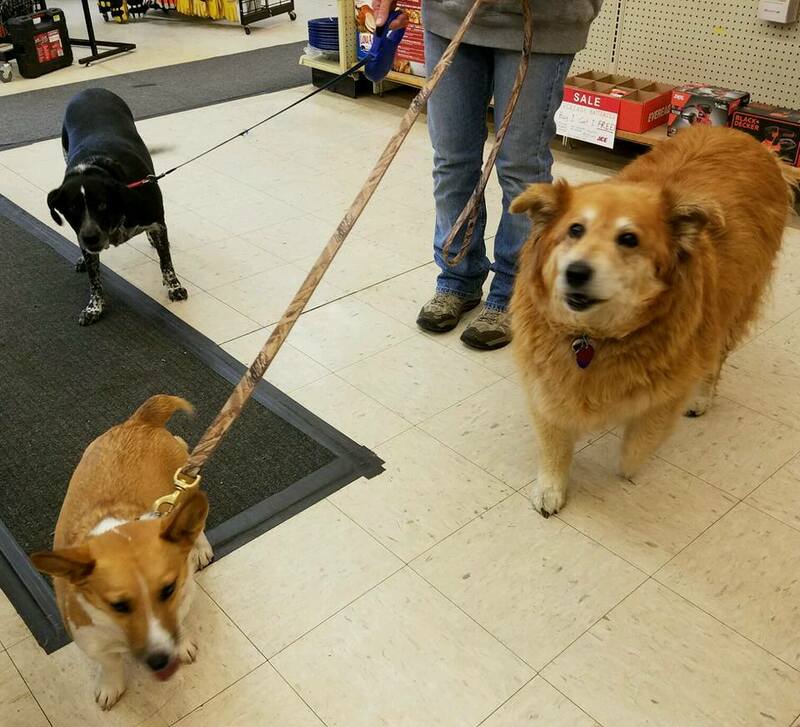 Check out our Furry Friends tab to see the names of these “shoppers” and find what they were shopping for! October Winner of our $25 Gift Certificate!